* All fares below were last found on : Apr 19, 2019 1:35:16 PM. Fares are round trip. Fares incl. all fuel surcharges, our service fees and taxes. Displayed fares are based on historical data, are subject to change and cannot be guaranteed at the time of booking. 57% of Minneapolis Saint Paul Airport travelers were over the age of 35. 21% of Minneapolis Saint Paul Airport travelers were over the age of 60. 7% travelers traveled to MSP with kids under the age of 14. 32% of MSP travelers were millennials. 53% of MSP travelers were female. BOS, PHX, SFO were the most popular destinations visited by First-Class travelers from MSP. Travelers spent an average of 5.00 days in Minneapolis Saint Paul Airport. 3:00PM - 4:00PM are the busiest hours at MSP. Every week, at least 3394 domestic flights and 1123 international flights depart from MSP. 4365 flights arrive each week at MSP. 4341 nonstop flights arrive at MSP each week. 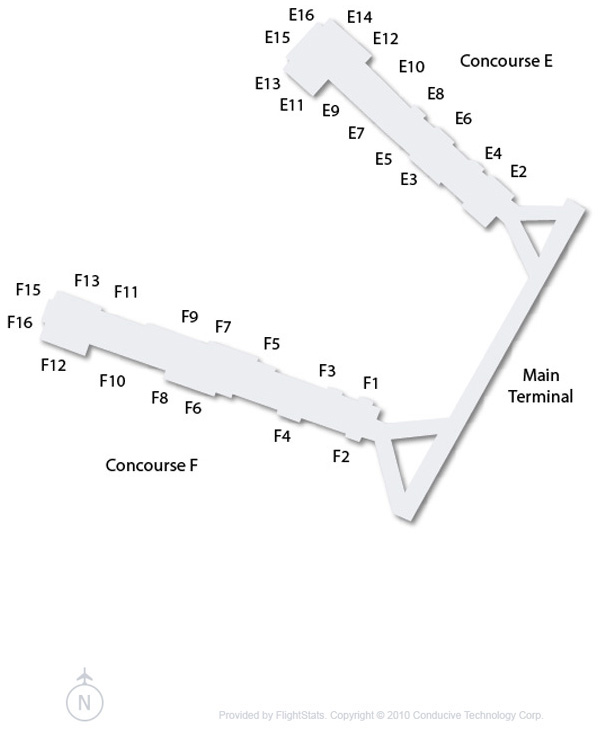 The first flight to MSP departs around 6:00AM - 7:00AM. 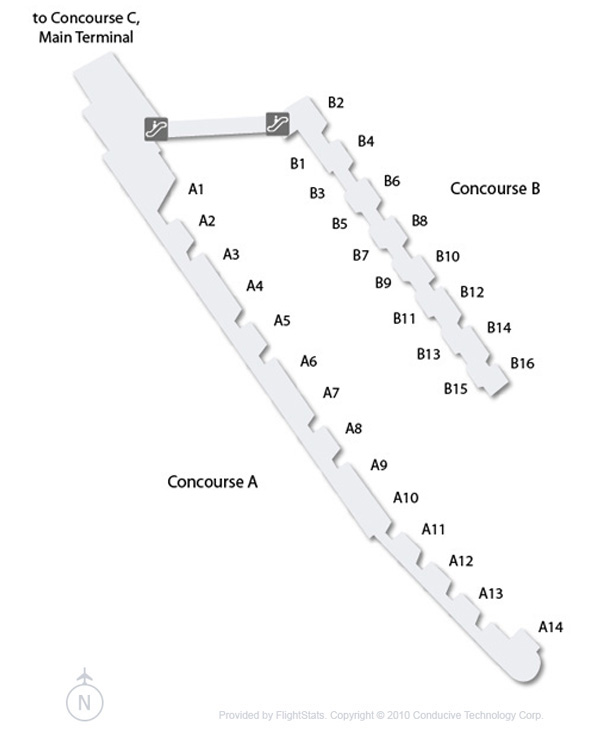 The last flight to MSP departs around 10:00PM - 11:00PM. July was the month with most bookings for MSP airport. December was the month with least bookings for MSP airport. 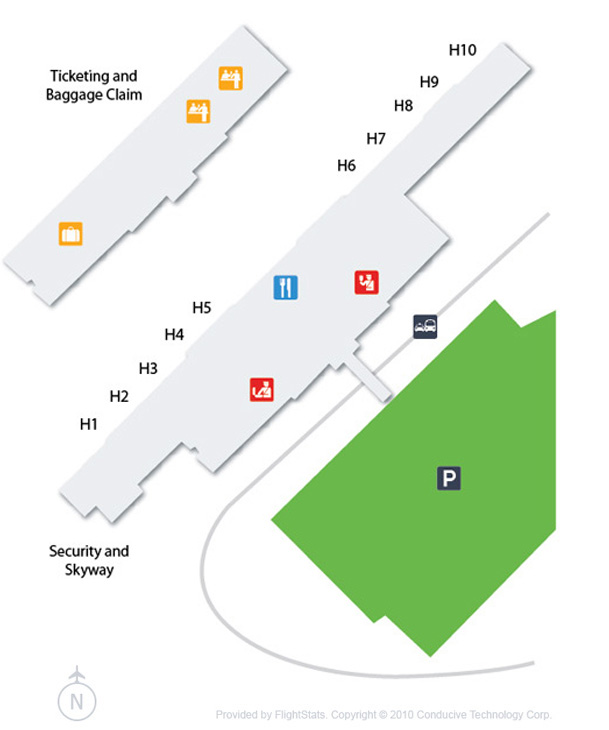 Minneapolis Saint Paul International Airport is in the middle of the twin cities and is a joint civil-military public use airport. 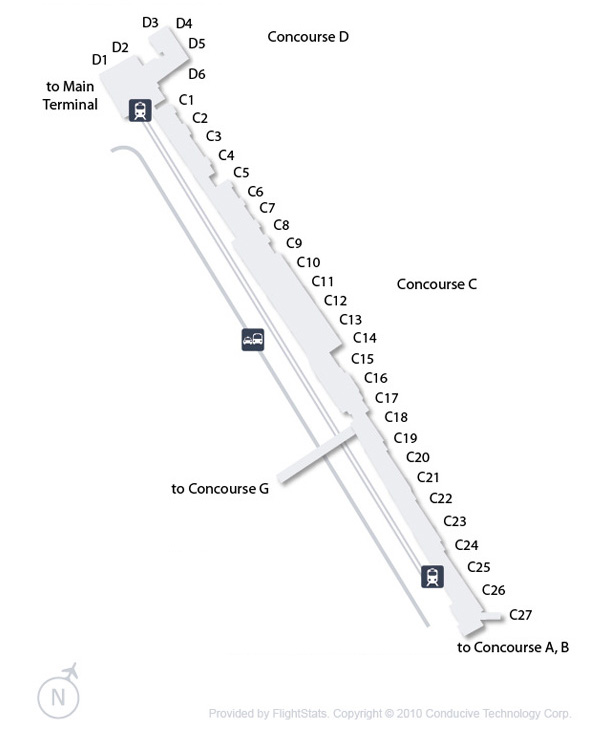 The airport is surrounded by Minneapolis, St. Paul and the suburban cities of Bloomington, Eagan, Mendota Heights and Richfield. Book flights to Minneapolis Saint Paul Airport (MSP) with CheapOair! In addition to offering competitive airfares to locations most convenient for you, we provide useful information to inform your travel to MSP. Read below to learn more about MSP flights, and count on CheapOair for the best deals on all of your travel booking needs. Public transportation is available by Light Rail Transit and public bus service within the Twin Cities metropolitan area. 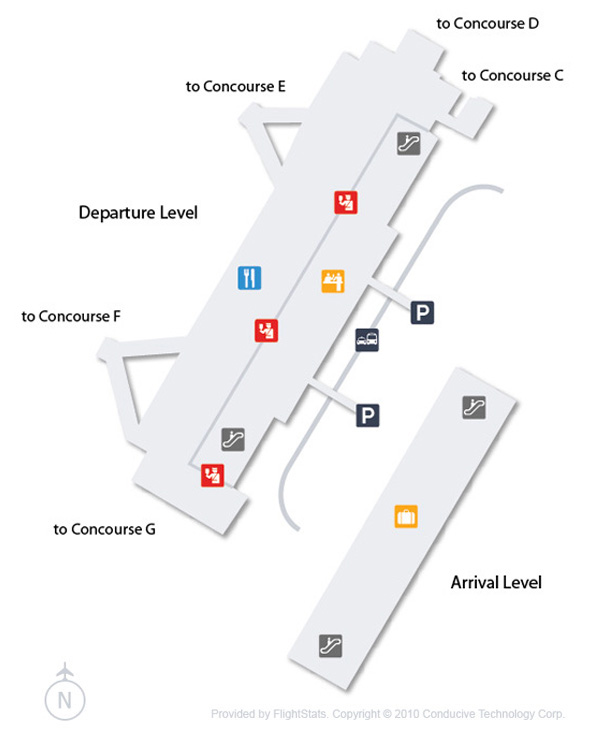 Taxi, limousine, van and shuttle services, and car rental companies are also available at the airport. 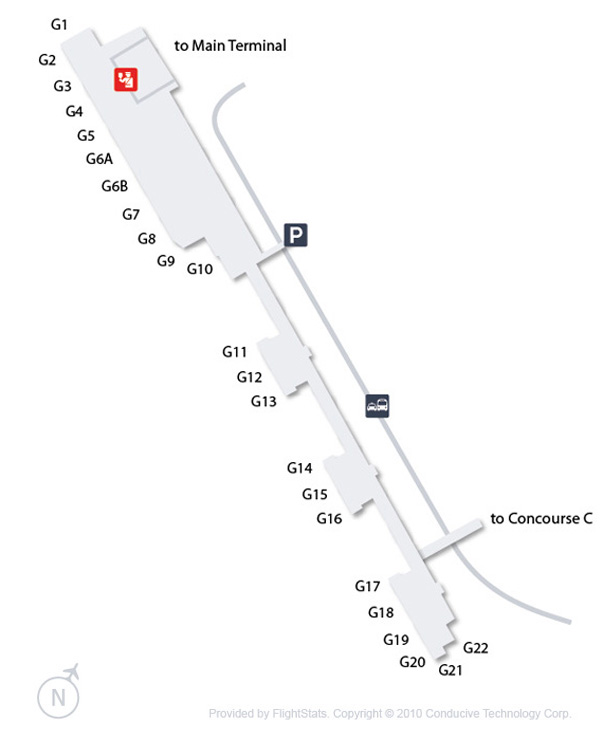 The airport offers wide variety of shops and restaurants, it also has a lot of restrooms and the most important being it provides free Wi-Fi. The Galleria is the best place visit for good food and shopping options. 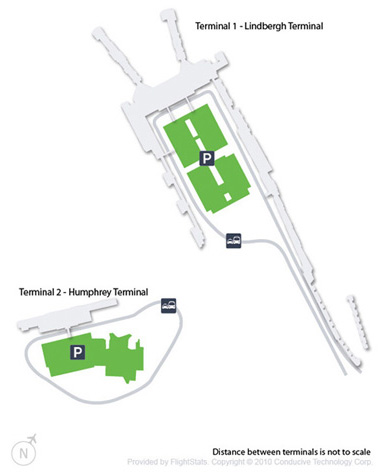 Covered parking is available in ramps across from both terminals at the airport, just keep in mind that oversized vehicle traffic and parking are restricted and also Motorcycle parking is prohibited in the airport's parking ramps. 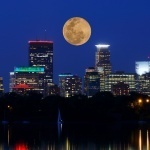 Find cheap hotels in Minneapolis - Lowest rates for all sorts of Minneapolis hotels!